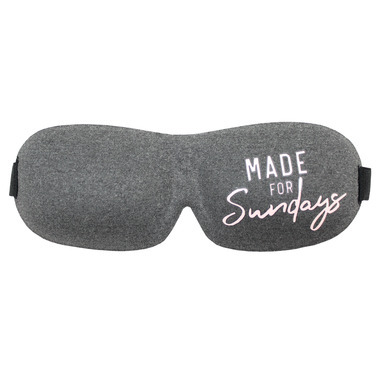 Anytime is a good time to catch a few extra ZZZ. Dimensions: 8" x 3" x 0.5"
The edges of the mask are rough on the skin. 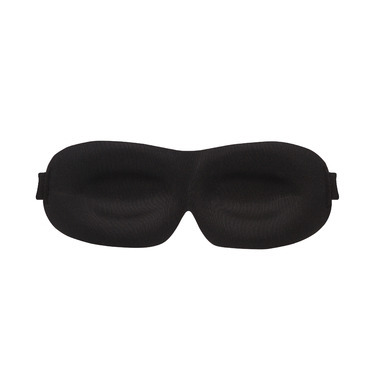 I've slept with a sleep mask every night for years, and I just could not fall asleep with this one on.